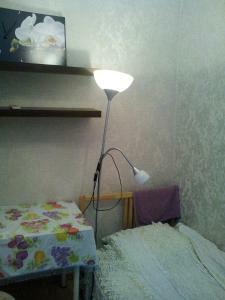 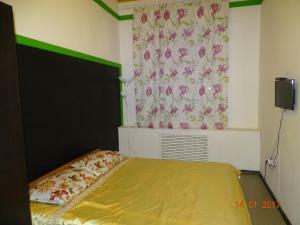 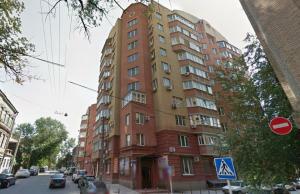 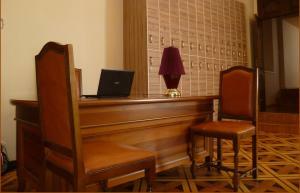 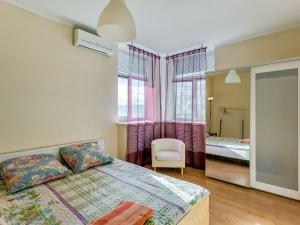 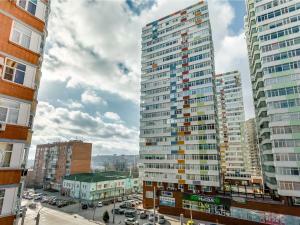 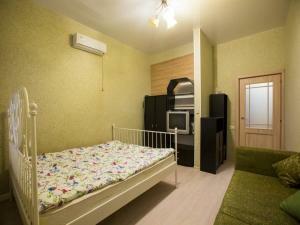 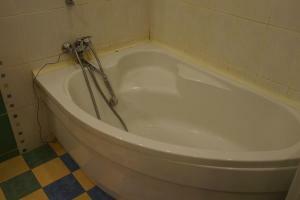 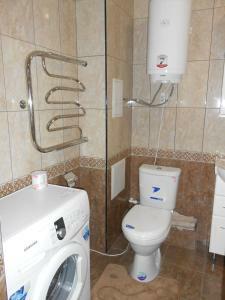 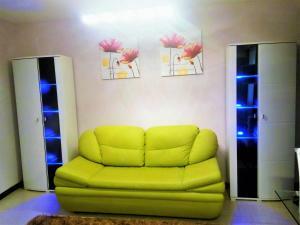 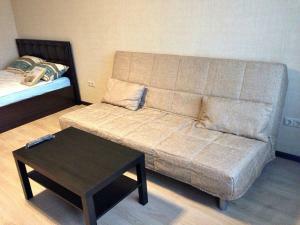 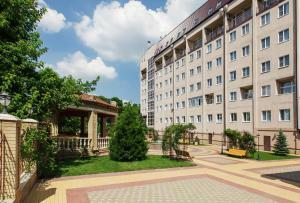 Set in Rostov on Don, this air-conditioned apartment features free WiFi and a balcony. 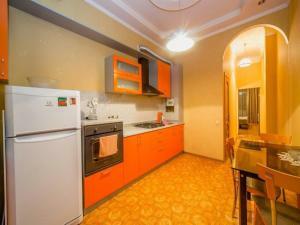 The kitchen is fitted with a dishwasher, an oven and a microwave, as well as a kettle. 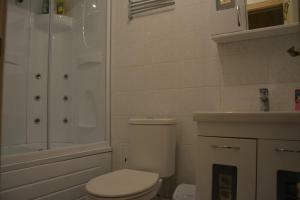 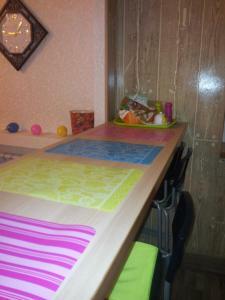 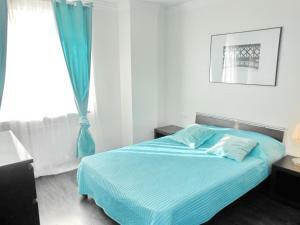 Towels and bed linen are available in this self-catering accommodation.